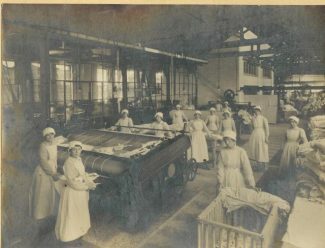 The Tilbury Laundry was started about 1905 and was situated on the west side of Ferry Rd. 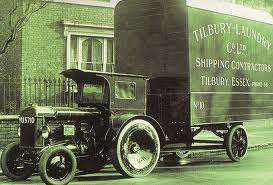 The Tilbury Laundry used to supply laundry services to the passenger liners coming in to Tilbury docks. On Wednesday, 18th September 1940 Tilbury Docks were again the target of German bombers destroying the Basin Tavern. The Tilbury laundry was also badly damaged. Two employees at the laundry were killed, Mr. Henry Still who lived at Railway Cottages, together with Mr. Thomas Lewis who came from Lower Crescent, Linford. My mum worked at Tilbury laundry in about 1938 and she said it was so hot that she used to pas out with the heat.